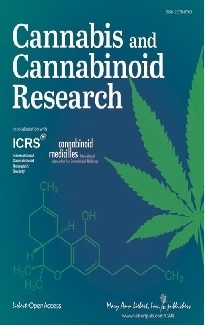 On 22 November the French National Health and Medical Research Institute (Inserm, Institut national de la santé et de la recherche médicale) presented a 58-page literature review with the title "Cannabis - which effects on behaviour and health?". The report was ordered by a governmental working group on the fight against drugs and drug addiction. Main topics of the report are factors that influence use, acute and chronic effects, and groups of special interest (pregnant women, individuals with mental disorders). It did not deal with the medical use of cannabis. cannabis effects on the nerves are functional and reversible, and do not cause long-term damage. 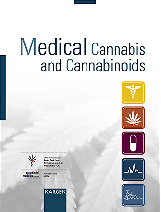 Health Minister Bernard Kouchner, who presented the report, confirmed to launch five studies in 2002 to evaluate the medical value of cannabis, among them in multiple sclerosis and pain. The University of California at San Diego has received final approval from the federal government for a study on the medical benefits of marijuana. Researchers intend to study the effects of cannabis on patients with multiple sclerosis and on AIDS patients with neuropathy (nerve pain). The studies will be the first of the university's Center for Medicinal Cannabis Research, a program created by the state Legislature in 1999. Project directors are Dr. Jody Corey-Bloom for the MS study and Dr. Ronald Ellis for the neuropathy study. The Drug Enforcement Administration (DEA) granted the final approval on 28 November.